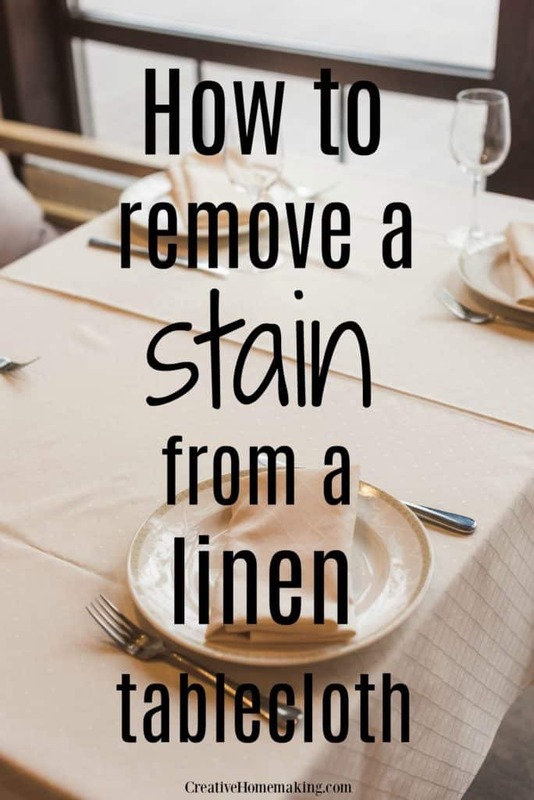 Q: How do I remove a stain from a linen tablecloth? Tip #1: Try washing it in white vinegar. You may want to test a small spot before doing the whole thing. The vinegar tends to neutralize stains and oxidation and is very gentle. Tip #2: OxiClean will more than likely take out the spots. 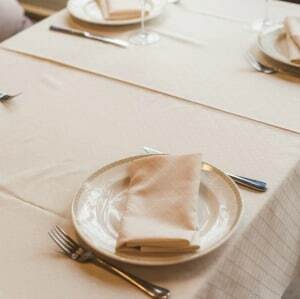 I have bought numerous tablecloths cheap with stains especially butter and it has always cleaned them out. I take a bowl big enough to hold the cloth and I usually use more than the label calls for, I use about 3 big scoops of OxiClean and sometimes you have to soak for a night or two. I find it best to change the water and add OxiClean several times sometimes after the water sits a while. Also you want to use not boiling, but real hot water with the OxiClean. Like these tips? 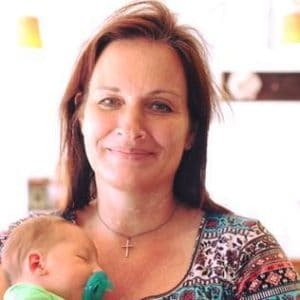 You might also like my tips for removing cooking oil stains from clothing.